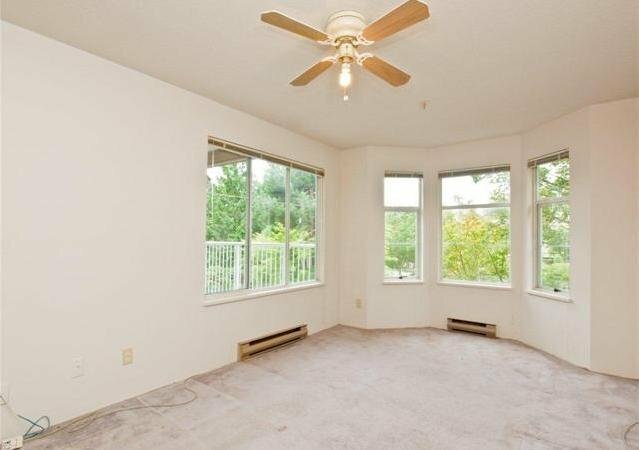 This very spacious 1325 sq. 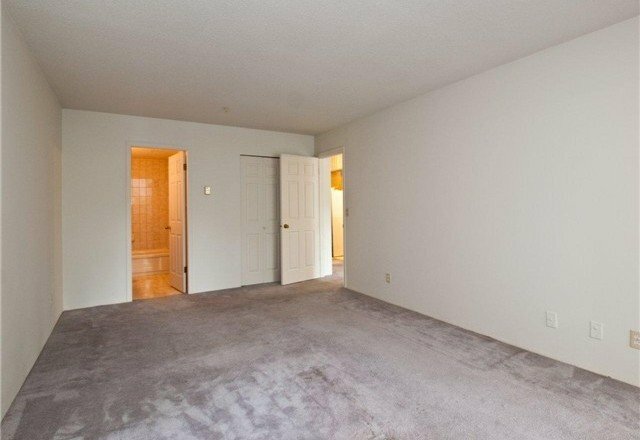 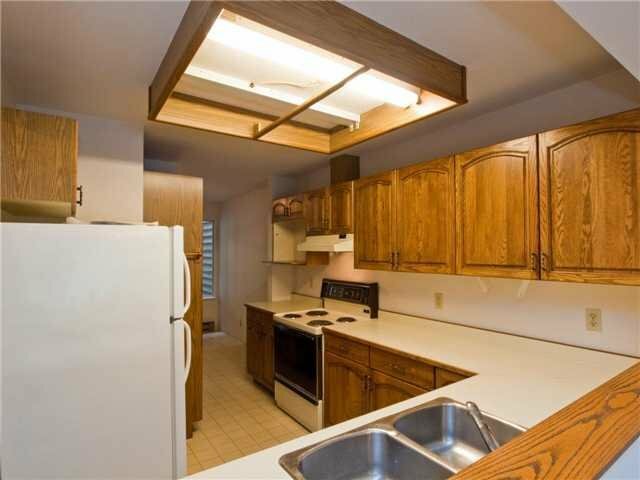 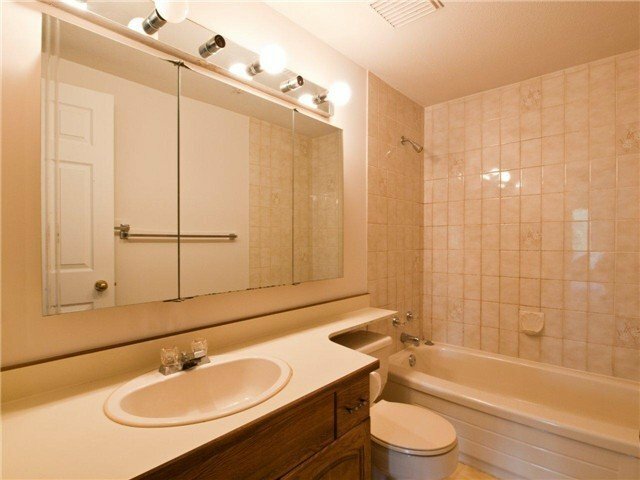 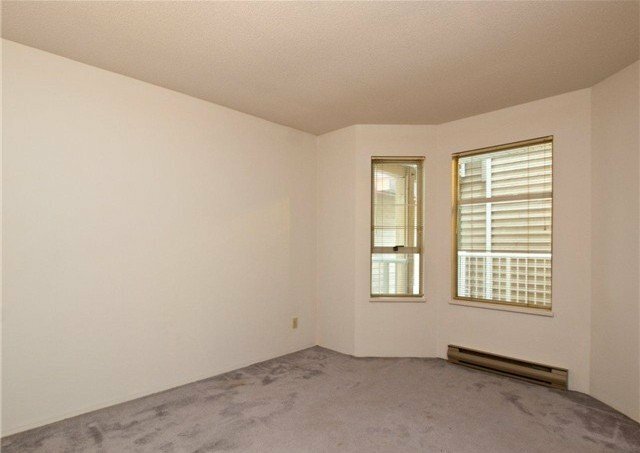 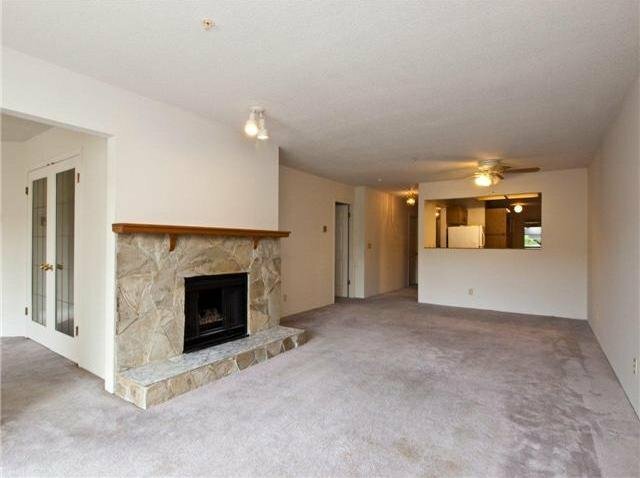 ft. condo has 2 bedrooms,2 bathrooms, and a large den that could be a 3rd bedroom or home office. 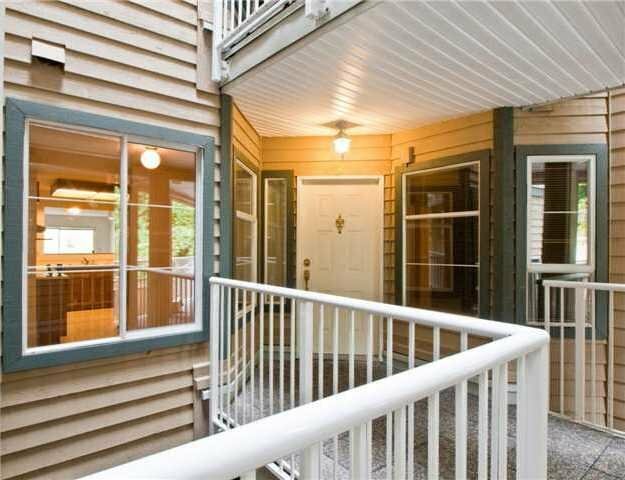 Gas fireplace, large laundry room, secure underground parking, storage, sunny covered west facing balcony. 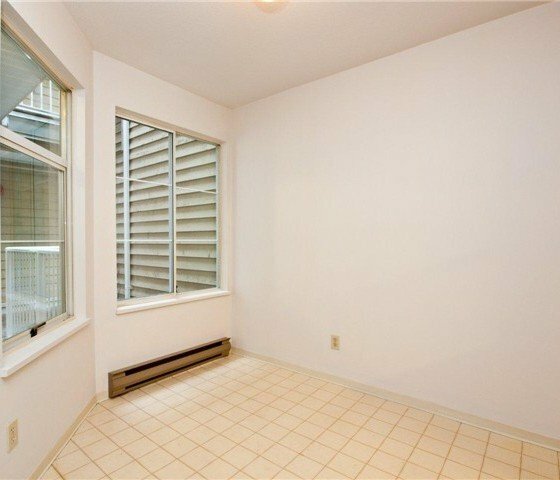 This condo is quiet with no street noise. 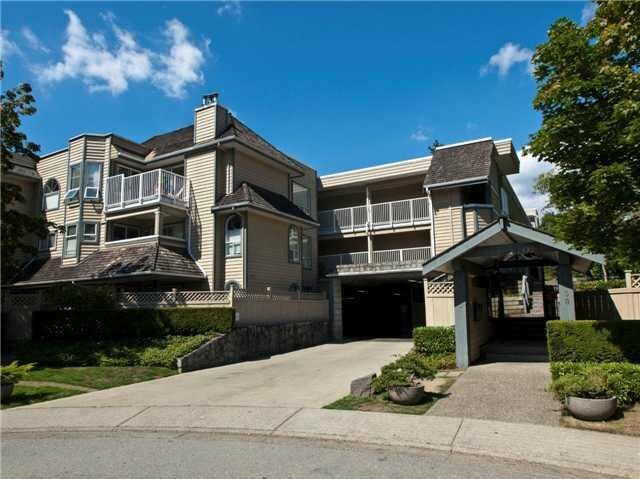 Parkway Terrace is a beautifully maintained and quiet complex one block from the Parkgate Mall, public transit, schools, a library, golfing, skiing and rec centre. 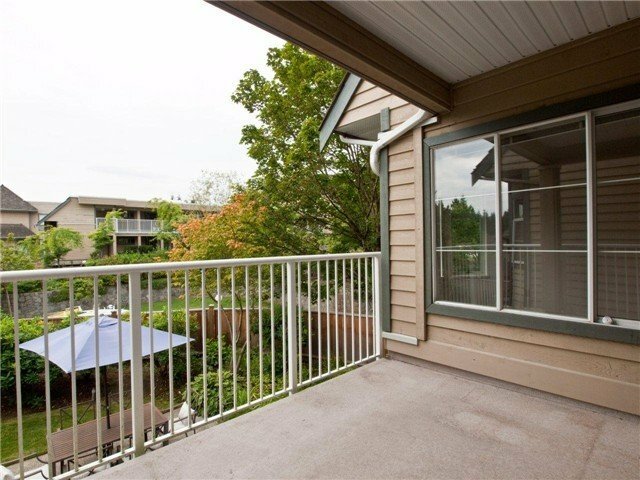 Great for downsizers and young families.